1. It promotes the rapid release of electrostatic without using the environmental humidity. 4. High temperature resistance: EVA maximum temperature 120℃; IXPE maximum temperature 80℃. 8. Good processing performance, easy molding. TV computers/monitors, refrigerators, washing machines, electronic equipments, glassware, ceramics, polyester yarn/films, handicrafts, printers, UPS, currency teller machines, diagnostic kits, and surgical equipments and other fragile and delicate products. 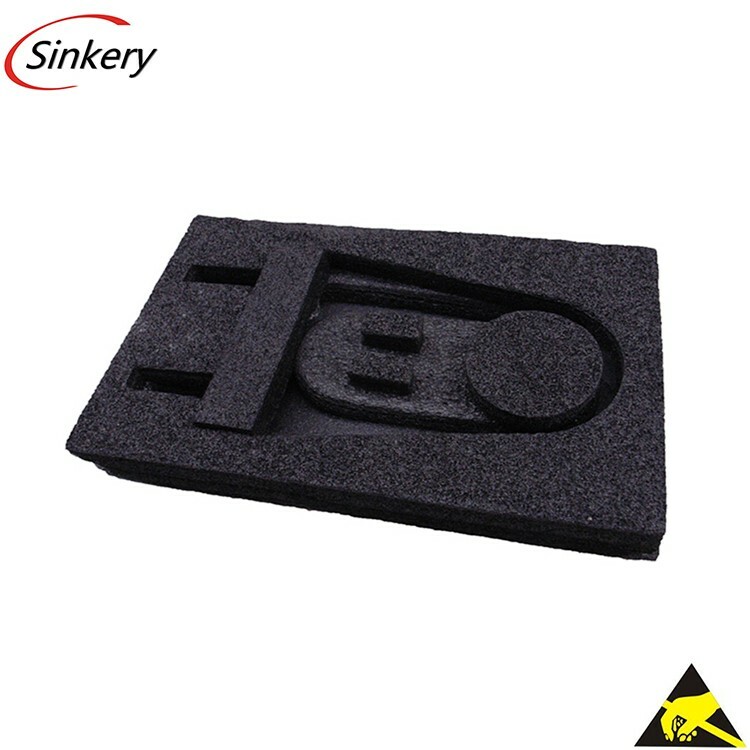 as corner pads, buffers, encapsulation blocks, ribs, and support pads, adhesive backed sheets etc. EPE rolls and insu-tubes are being used widely for insulation of windows, split AC, air handling units and AC ducting, industrial chillers, cold storage and refrigerated vans/containers and industrials refrigerators, cold water pipes and high altitude drinking water-pipe insulation. Roof tops, engines, bonnets and drivers cabin insulations, door panels and seat linings, floor mats, carpet underlays, upholsteries, sun visors and car AC insulations etc. Expansion joint fillers, water proofing of terraces / roofs, foundation wraps, sound barrier underlays, false ceilings, structural glazing. Wrestling, judo, gymnastics, taekwondo, and jogging exercise mats. Leg and thigh guards, arm elbow/shoulder pads. Helmets, sleeping bags linings, ski belts, life saving jackets, glove and costume insulations.